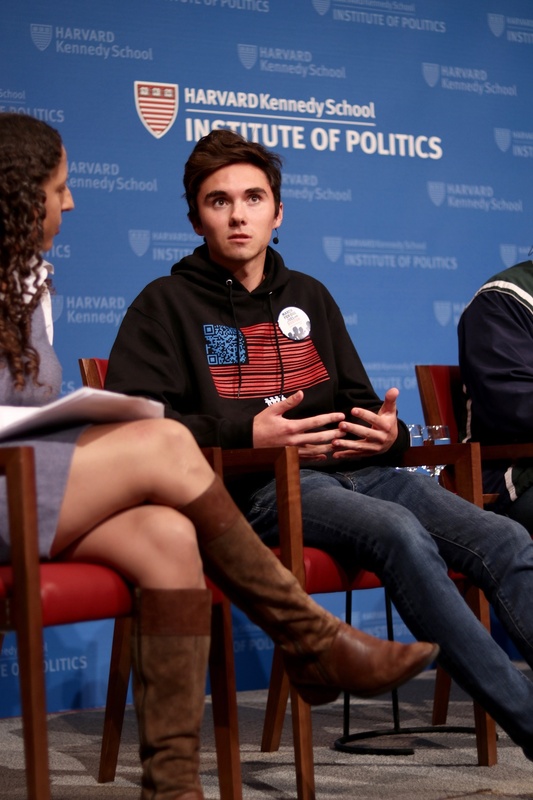 Hogg and Browning were joined by Bria Smith, a youth council representative from Milwaukee, Wis.; Jonathan Rangel, a California youth activist; and Theodore N. Landis ’20, co-founder of the Harvard Votes Challenge. New York Times journalist Farah N. Stockman ’96, who has written about voter engagement on college campuses across the county, moderated the panel. An Institute of Politics poll, released in April 2018, found that more than 37 percent of young Americans said they “definitely will be voting” in the 2018 elections — an increase of 17 percentage points from those surveyed in 2010, the last time a “wave” election occurred. “What everyone has described here is a political moment where youth activism is on the rise, and where youth voices are really making an impact,” said Landis, who led the IOP program which develops and administers the poll. Harvard Votes Challenge — which aims to boost voter turnout among students — hosted a panel of students activists at the Institute of Politics. The panelists discussed the importance of civic education in informing these younger voters about the issues facing their communities and the policies of candidates running for office. Rangel, a high school junior who works with youth organizing program 99 Rootz in California’s Central Valley, said it is especially crucial for students in rural areas to not be complacent with local issues, and to embrace their ability to make change. The panelists agreed that emphasizing local issues could help mobilize young voters. Stockman pointed out that in local politics especially, voter efficacy is readily apparent. 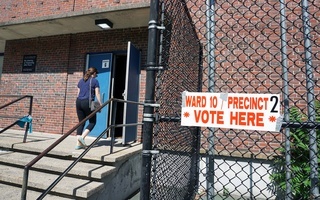 Smith and Hogg both said there is a dearth of politicians who represent youth voters. “At the end of the day, the only way that we’re going to make older politicians care about us is by voting,” Hogg said. Landis also introduced the Harvard Votes Challenge — an initiative to register students across the University to vote — and said his group’s mission goes beyond the midterm elections. Nominations for the Junior Class officers have been made as follows, according to an announcement made last night by W.